Vance is a seasoned lending and financial professional. Over the last decade, as a principal of Mojave Capital, Vance has been involved in screening, underwriting, and closing over $250M in bridge and quick-close commercial and fix & flip real estate loans. Vance has brought his lending experience to a wide range of asset types, including office, multi-family, and residential. Prior to founding Mojave Capital, Vance was at Silverstate Mortgage where he was responsible for mortgage loan pipeline analysis and the tracking of all loans from disbursement until purchase. Vance oversaw all related controls, balancing, and reporting while ensuring efficient management of hedging functions. In addition, he managed trade settlements and compliance with all secondary marketing policies. Vance holds a Bachelor of Science Degree in Business Finance from the University of Nevada Reno. He is a Las Vegas native, with a family of four. Bryan has over 10 years of experience in real estate lending and financial services industry. As a principal of Mojave Capital, Bryan is responsible for loan origination and managing the portfolio. He administers every aspect of the lending process from the time the proceeds are dispersed until the loans are paid off. Bryan’s duties include compliance, credit monitoring, and portfolio reporting. He additionally ensures Mojave is compliant with all licenses, certifications and state oversight. Investor relations are also a key part of Bryan’s responsibilities. Bryan's primary focus has been on educating and interacting with investors. Bryan is also a sought-after expert in self-directed retirement accounts and has spent extensive time speaking both publicly to large groups and privately, one on one, educating investors on the benefits of pairing self-directed retirement accounts and real estate investing. Prior to partnering with Mojave Capital, he spent 5 years in a similar role with a large national commercial mortgage broker. 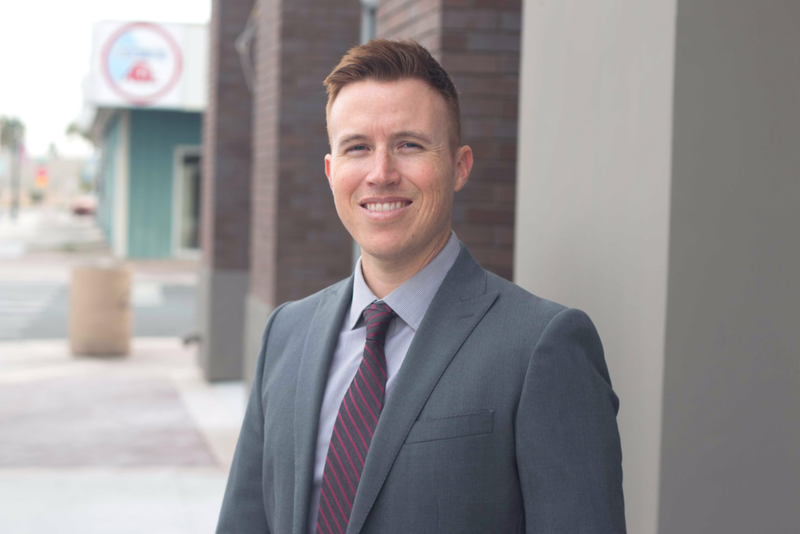 Bryan attended the University of Nevada Las Vegas where he pursued a Bachelors of Arts in Business Finance and enjoys spending time with his family.